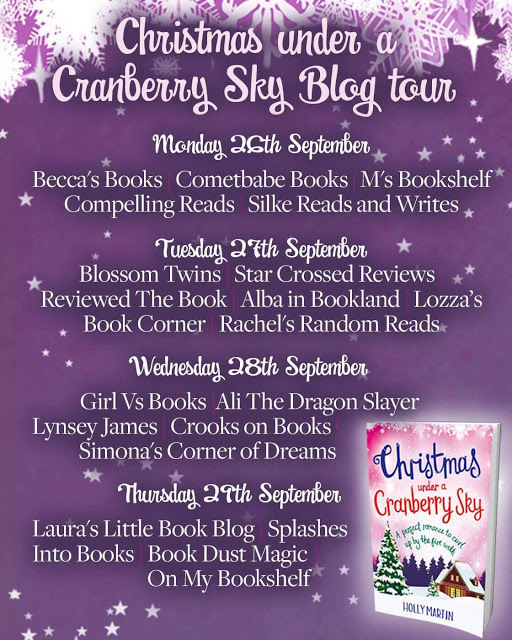 It is with great delight that I am on the blog tour today for Christmas under a Cranberry Sky by the lovely Holly Martin. I did not expect to be reading a Christmas book so early this year, but it hasn't half got me in the mood for the festive season. 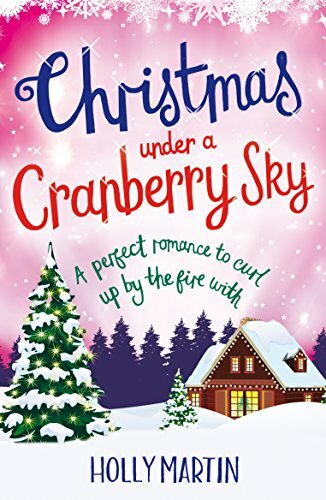 Firstly the cover for Christmas Under a Cranberry Sky is so Christmassy- think of me saying that like Agnes from Despicable Me when she gets the fluffy unicorn. Just what you would hope to expect from a Christmas book cover. 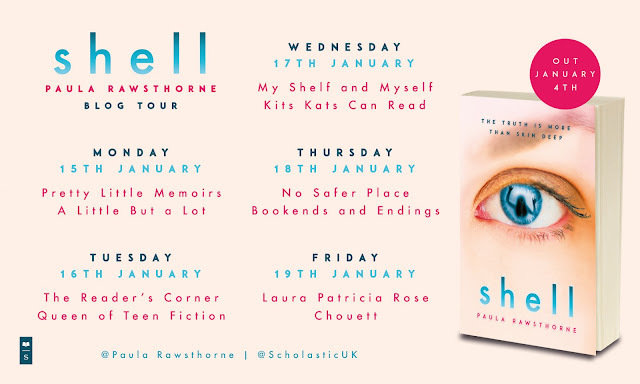 This book is just pure escapism. So many times I completely forgot my surroundings, I was that engrossed. Juniper island just sounds like the perfect Christmas place and I really wish I could go there! 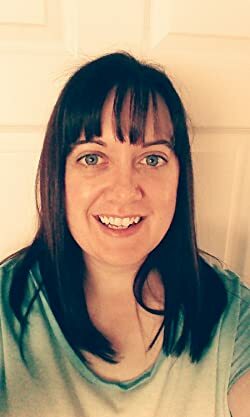 Holly has managed to create a really warm and comforting read. Her descriptions encapsulate that Christmas vibe and make you feel as if you are right there with her characters. 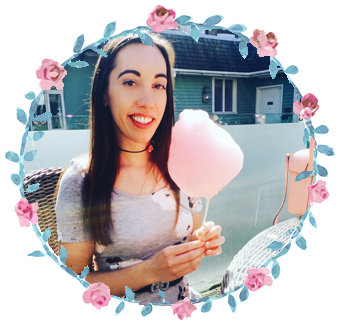 Holly has once again created characters that you can't help but fall in love with. Piper in particular even despite her sometimes rash and frustrating decisions. There was just this sense of community amongst all the characters that I really loved and just made the story and Juniper island seem like the perfect place. Christmas Under a Cranberry Sky makes for some perfect Christmas reading. 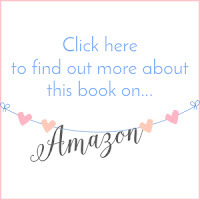 This is a book to get all cosy on the sofa with and have you excited for the festive season.